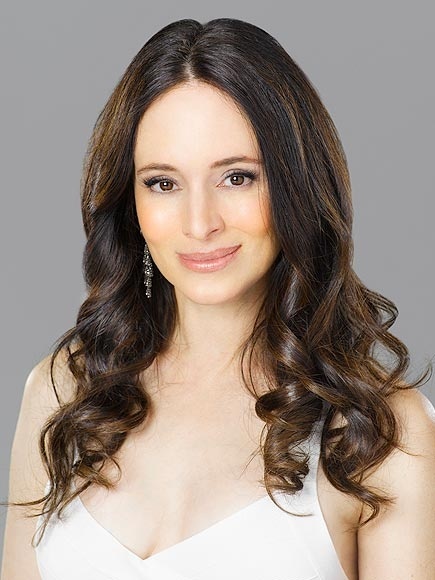 Madeleine M. Stowe (born August 18, 1958) is an American actress. She has appeared on stage and television in early career, before her breakthrough role in the 1987 crime-comedy film Stakeout. She later starred in films Revenge (1990) Unlawful Entry (1992), The Last of the Mohicans (1992), Blink (1993), Bad Girls (1994), 12 Monkeys (1995), The General’s Daughter (1999), and We Were Soldiers (2002). Stowe also had a leading role in the independent film Short Cuts (1993), for which she won the National Society of Film Critics Award for Best Supporting Actress. 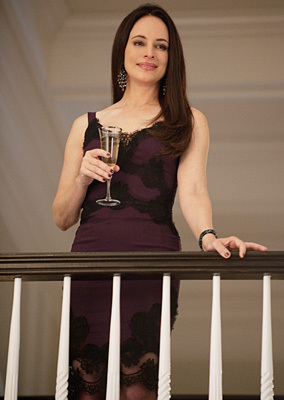 Stowe had left the movie screen in 2003, and in later several years starred only in two made for television films. 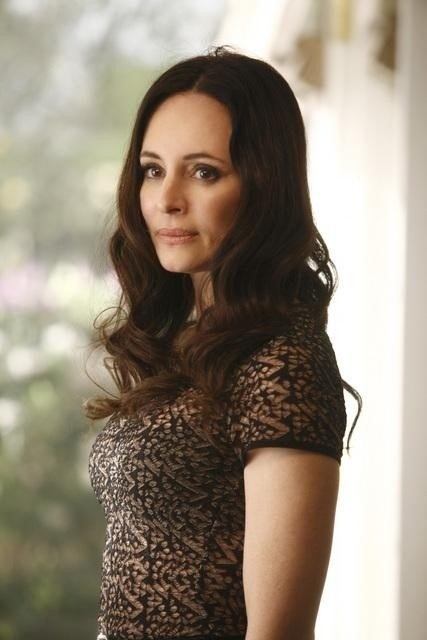 From 2011 to 2015 she starred as Victoria Grayson, the main antagonist of the ABC drama series Revenge. For her performance in the show she was nominated for a Golden Globe Award for Best Actress – Television Series Drama in 2012.